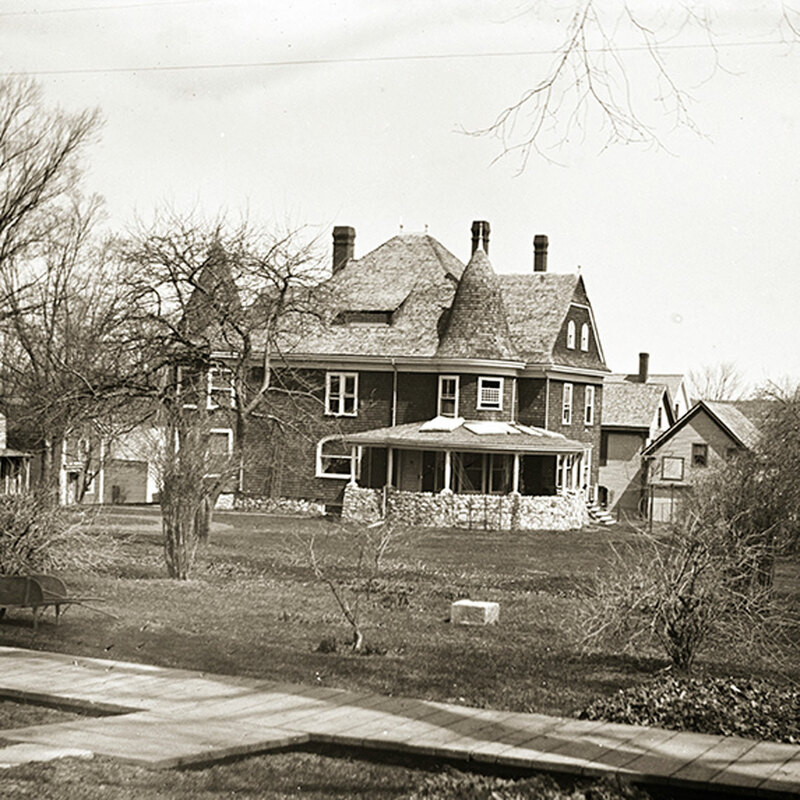 The James S. Harriman house, circa 1898, was a private home for many years. It wasn’t until the 1940-50’s it became the Kooman House, and later the Curtis House (tourist homes in those days). Then it was turned into an apartment building for 25 years. 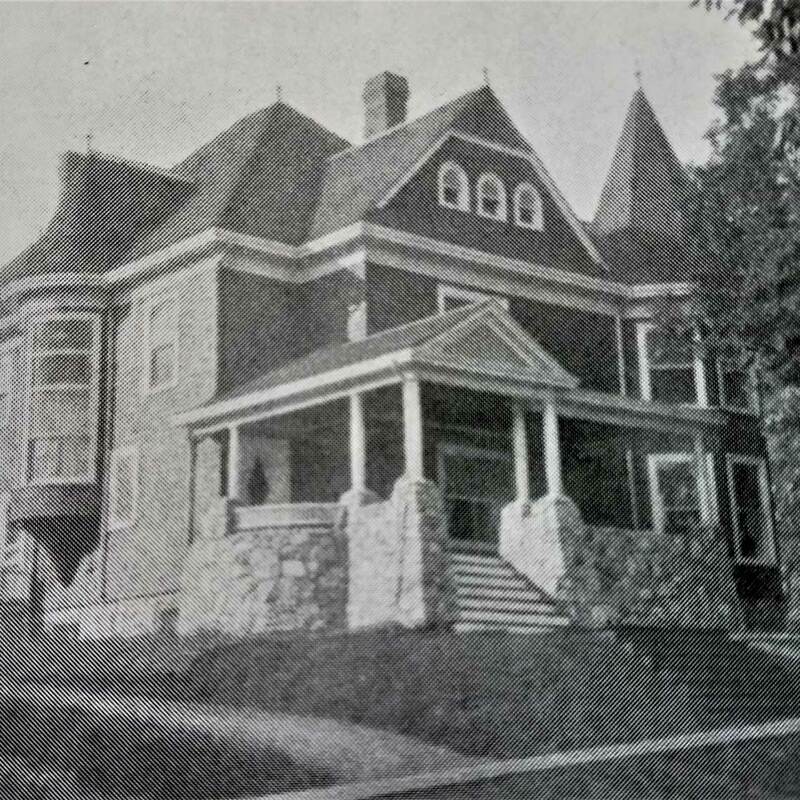 In 1986-87, Alaskans Carl & Cathy Heffentrager, completely restored and decorated the mansion in period Victorian style, giving it the name of The Jeweled Turret Inn. The Inn is a labor of love, not only for the ornate Victorian architecture, but filling it with antiques and collectibles found throughout New England on treasure hunts! Visit our unique lodging in Belfast, Maine this season.